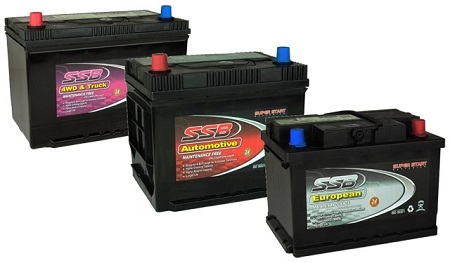 Battery Now specialise in providing automotive batteries to people throughout Australia and are one of the largest distributors of SuperStart Batteries in the country. 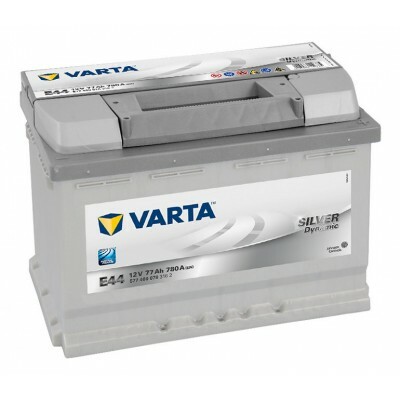 Battery Now are an independent, Australian owned and operated online battery supplier with depots in the Gold Coast, Brisbane, Sydney, Melbourne, Adelaide and Perth. This means Battery Now can deliver your new battery the same day within metropolitan regions of capital cities which have depots present. Often, delivery time can be as little as one hour! "I've been coming to Battery Now to replace my car battery for as long as I can remember. Such a great service, I would definitely recommend them." "Great service and excellent quality. The technicians always know what they're doing and the prices are a lot cheaper than the other auto shops I've tried." Battery Now prides itself on service and our ability to deliver batteries ourselves using our fleet of service vehicles in most capital cities around Australia, you don’t have to pay exorbitant couriers fees or wait the next day in almost all cases. Having our own dedicated service vehicles sets Battery Now apart from other online battery retailers, with trained technicians which can also assist with fitting and testing if required. 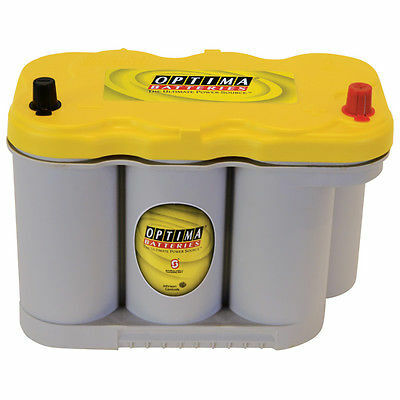 Need your automotive battery today? Think Battery Now!